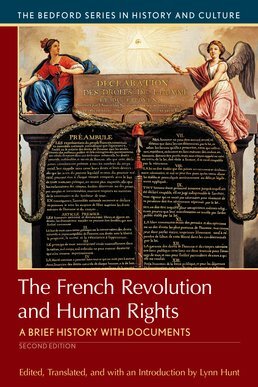 The French Revolution and Human Rights utilizes original translations and commentary of both debates and legislation to illustrate the evolution of modern notions of human rights. Complete with an overview of the French development of the concept of human rights and the consequences that resulted from putting those rights into practice, the text covers all related issues during the French Revolution that led to rights suppression even if it was in the name of the nation and national security. 35. 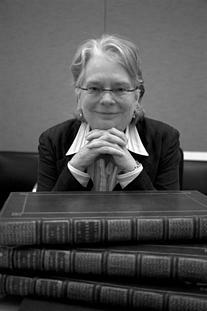 Prudhomme, "On the Influence of the Revolution on Women,"